Monsoon had set in. The land around was being transformed with a lush blanket of green cover and the streams had got their part of fresh water and started flowing amidst the forest floor. 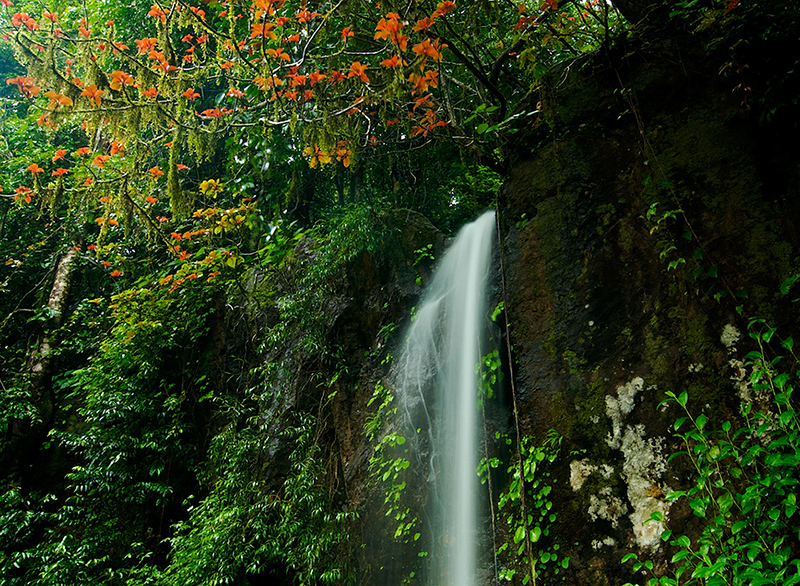 Western Ghats have come to life with lush green. Numerous streams emerge out of the small hills and mountains in that part of India during the monsoons. Various wild flowers would also share the place on the banks along with the fresh moss all around. The richness in the colors should be seen to believe. I made a quick trip to the Western Ghats around the Kodachadri region and found some amazing places to photograph the landscape wilderness. 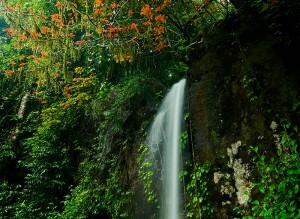 There are numerous streams around and they are formed only during the monsoons. They disappear when the season ends and whatever will be left will only be the rocks along the path of the stream. This was not my first trip in the monsoon. I have been doing photo shoots during the rains from past three years. I had some wonderful learning this time in terms of challenges to make landscape images in the rainy season and during the rains as well. I will be sharing my experiences and learning through coming blogs here in this space.